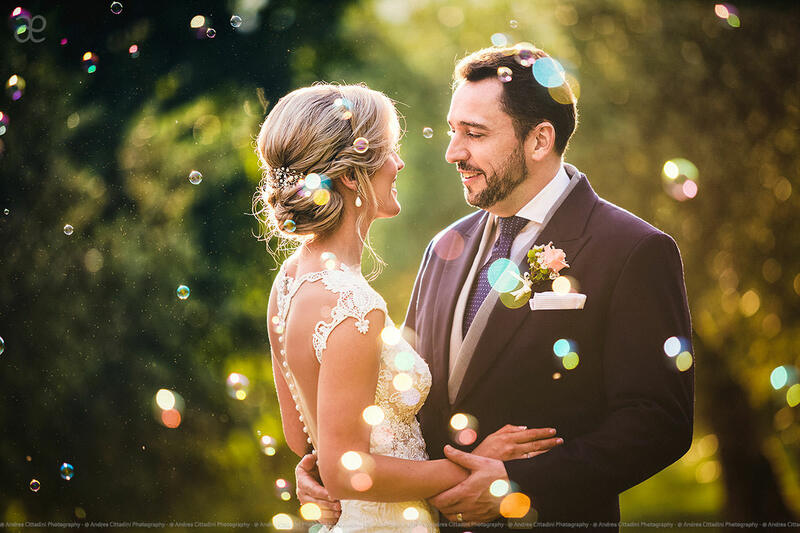 “Love, destination wedding and Umbria” are the 3 keywords to celebrate your Big Day in a friendly and relaxing atmosphere. 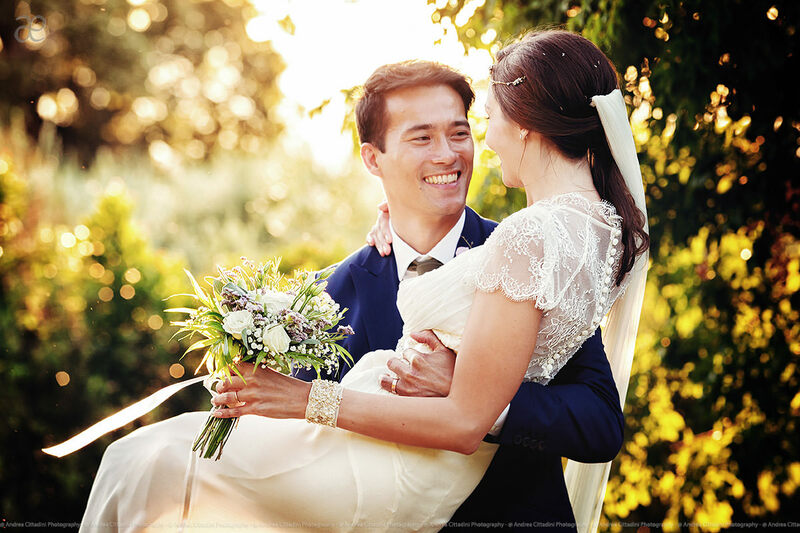 The green heart of Italy is the ideal location for outdoor symbolic weddings between olive trees and green gras. The Umbrian wedding venues are welcoming and relaxing. I’ve taken some of the most exciting weddings in Umbrian venues. Best Umbrian feature is the silence and the magic peace you can feel looking at Umbrian hills and valleys. 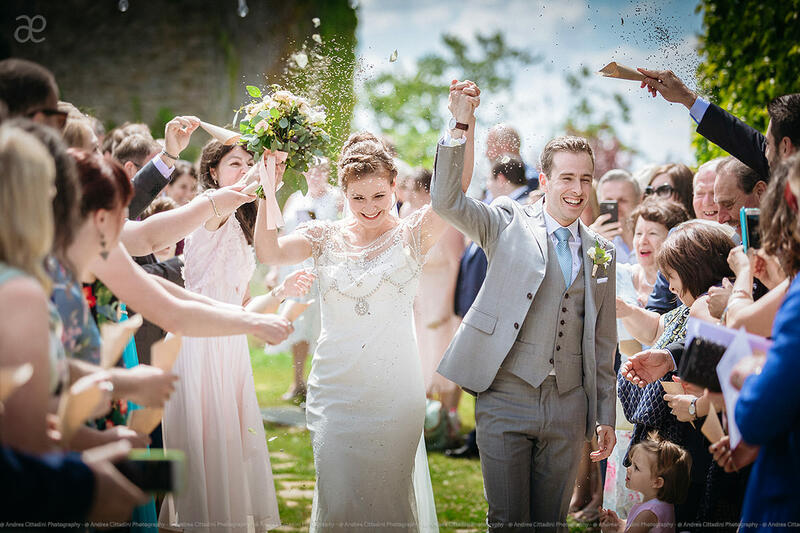 The Ideal frame for a very intimate wedding or a romantic elopement. 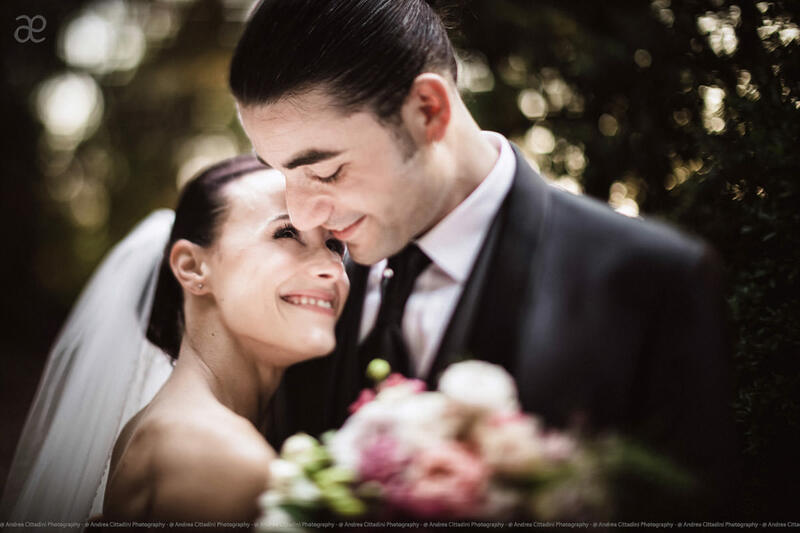 The wedding in Winery is one of the most wanted format for Umbrian destination weddings. We have a lot of wineries among the best in Italy. Montefalco is known all over the world for its wines. This small town, located at the top of an hill, has fantastic cellars, designed by the best world architects. I worked in Borgo Bastia Certi, Chiesa del Carmine, Villa Pianciani, Castello di Petrata, Castello di Solfagnano, Le Terre di Poreta, Torre Moravola just to name a few. 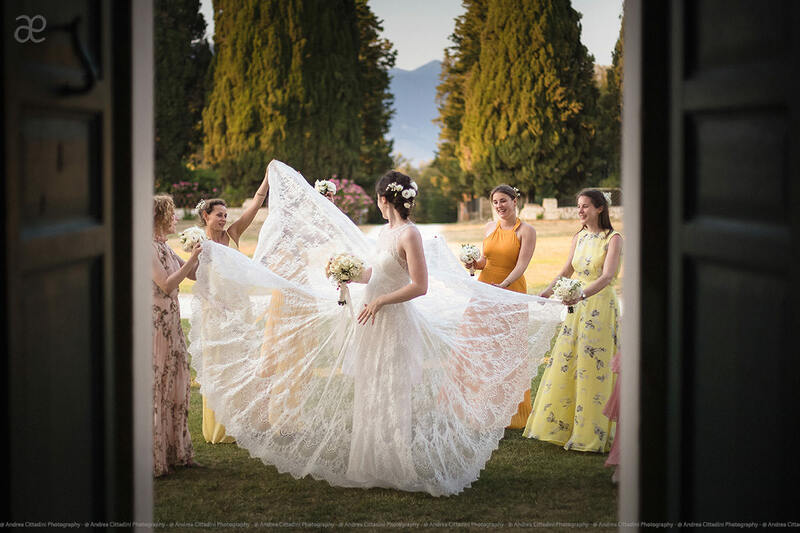 Below I present a series of top destination weddings in Umbria. Try to imagine green hills, an almost magical peace and a dreamy location. This is the Umbria of marriages I know. I’m blessed to live indeed in the most green and uncontaminated region of Italy. 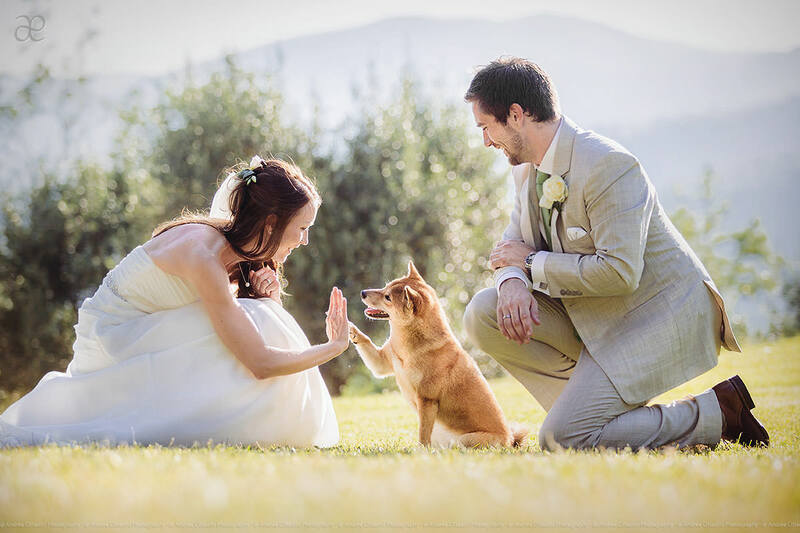 If you’re looking at an elegant venue without the chaos of a big city or region, Umbria is probably your best choice.